Five church leaders, including the SCOC president Ayouba Telyan, appeared in court on Wednesday, 8 August, expecting to have to defend the legitimacy of their case but were surprised to find the judge rule in their favour, a local source told World Watch Monitor. In his verdict, the judge returned administration of SCOC properties back to the church, and the five church leaders were back in their offices the next day. Under Sudanese President Omar al-Bashir – in power since 1989 and recently nominated to stand again in the 2020 elections despite the constitution not allowing for more than two five-year terms – the Ministry of Religious Affairs set up a rival land and buildings committee and charged it with the administration of SCOC’s property. Since then, church leaders had been regularly harassed, interrogated and taken to court. In May 2017 the SCOC risked writing an open letter of protest to the Sudanese government about what it called “the systematic violation of Christian religious freedoms”. World Watch Monitor’s source said that while this week’s ruling was welcomed by Christians in Sudan, more action is needed from the government to end the persecution of religious minorities in the country. The verdict comes just days after an announcement by the Sudan Foreign Office that it had delivered a second batch of proposals on the normalisation of bilateral relations with the US and its removal from the US’s list of state sponsors of terrorism. In the past year, Sudan and the US have worked towards improved relations and the removal of sanctions that have been in place for 20 years, but rights groups have called on Washington to “put the brakes on” normalising relations, saying there has been little evidence of progress in the area of human rights. A delegation from the US Commission on International Religious Freedom, an independent, bipartisan advisory body, visited Khartoum and North Darfur in May and heard from stakeholders “that there is no religious freedom” in Sudan. 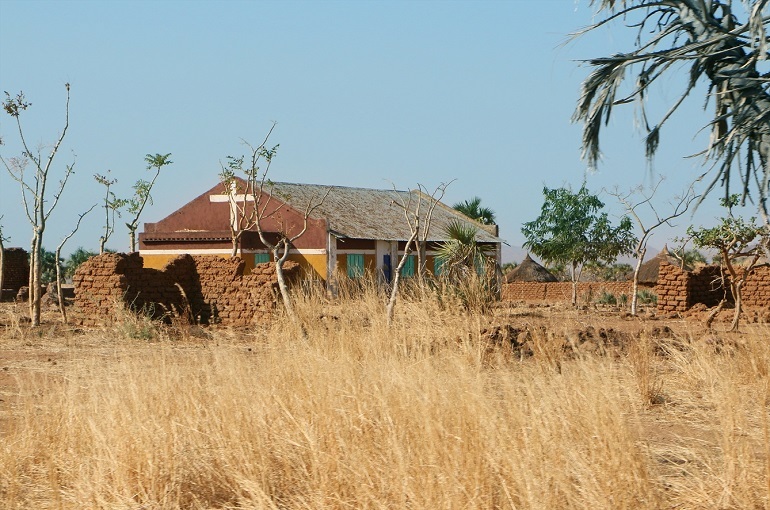 Several other denominations, like the Sudan Presbyterian Evangelical Church (SPEC), are also in conflict with the government over ownership of its properties, and are facing fines and the closure and destruction of church buildings. In April World Watch Monitor reported that four members of a SPEC church in Bahri, just outside the capital Khartoum, were charged with “causing physical harm to police and supporters of a Muslim businessman” after police and an armed mob attacked the church’s premises, which includes houses and offices as well as a school, the year before. In the same location one church member was killed during a protest against appropriation of the school.